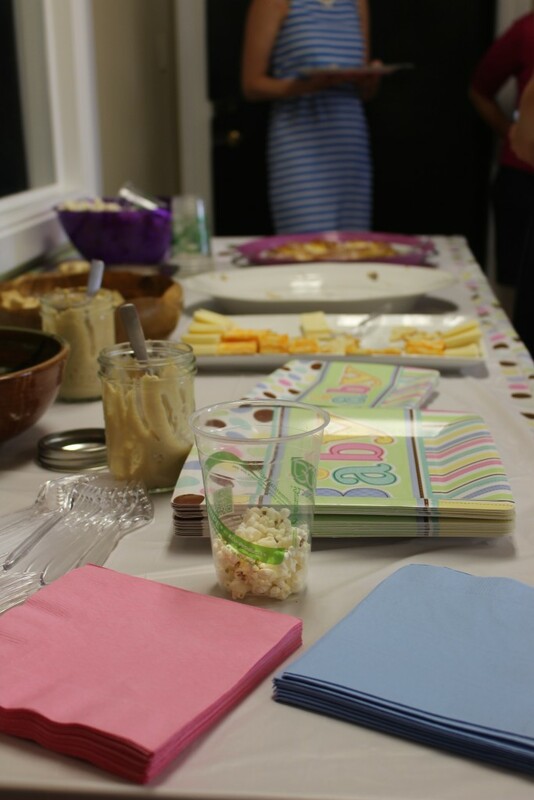 This past weekend, some women from our church threw a baby shower. There was food, fellowship, and gifts. And, of course there was a bag of ice. It’s summer in the South, so ice is of the utmost importance, right? Yet, this bag of ice did more than just cool our drinks. It refreshed our souls. More on that in a moment. 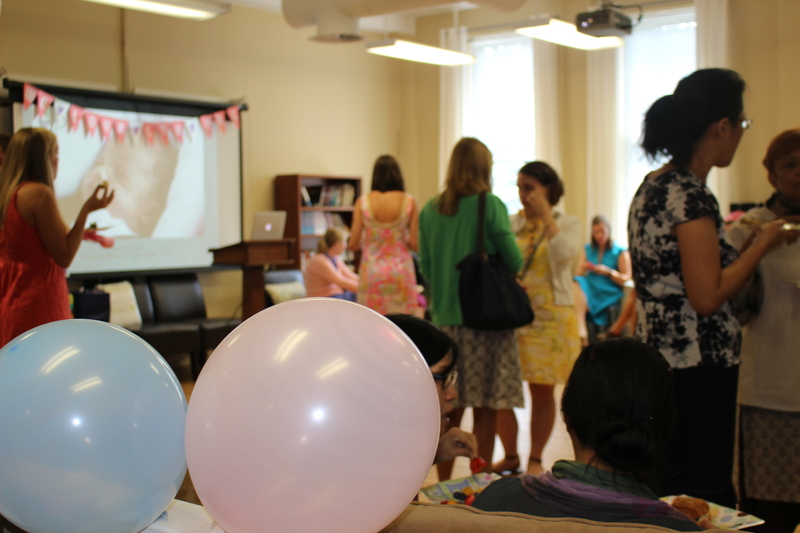 Balloons greeted us, smiles abounded, and conversations echoed throughout the room. The only thing missing from our lovely celebration: the guest of honor. This shower wasn’t for someone that we know, but for someone we hope to support. A baby that we will most likely never hold in our arms, but we hold in our prayers. A mother whom we may never meet, but someone we want to know that we care. We realize there are women for whom the choice to keep their baby is difficult. We understand that perhaps no one else will celebrate or support them as they raise their child. We know we live in a culture that encourages easy choices rather than supports difficult paths. While there is so much we cannot do to change all the hardships of the world in which we live, we can make small efforts to love those around us. 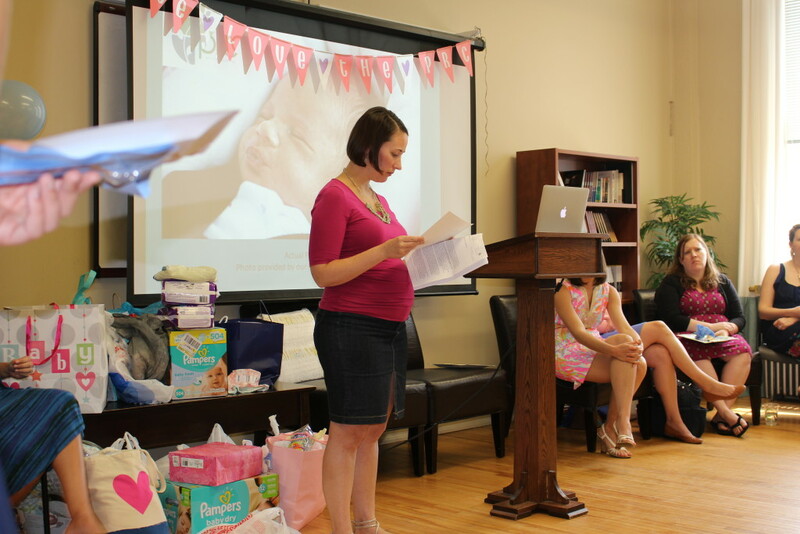 These ladies planned a gathering to do what they could to support an unknown baby whom they may never have the opportunity to meet. It’s not the end of the work that needs to be done, but it is a beautiful beginning. 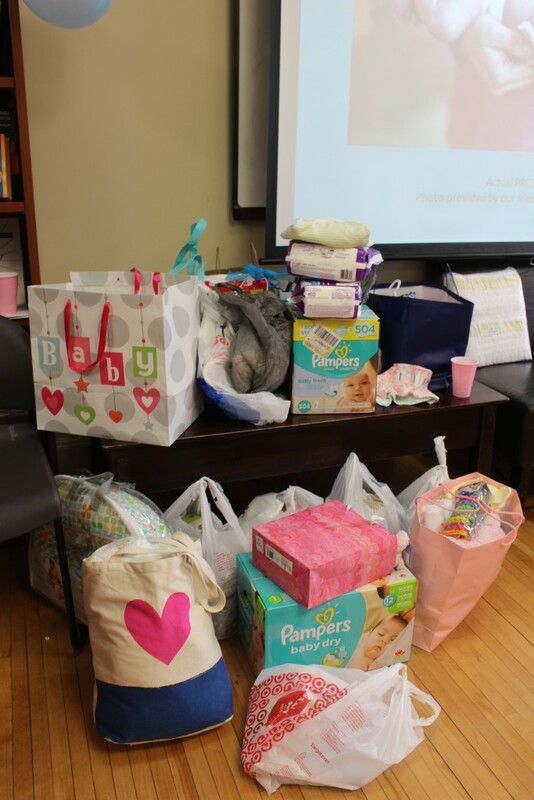 All the gifts donated went to Charlotte’s Pregnancy Resource Center. 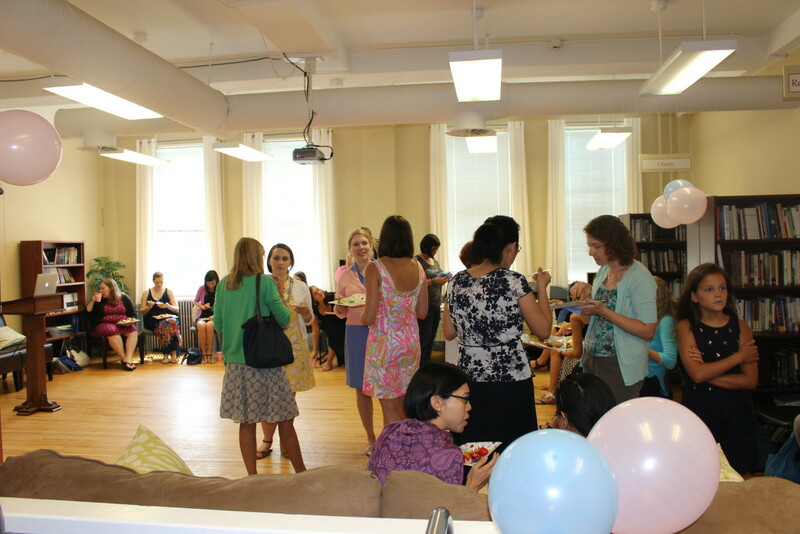 It’s a wonderful organization that helps and supports women in a variety of ways. They provide pregnancy tests, ultrasounds, and counseling for women facing an unplanned pregnancy. They also have mobile units that offer free ultrasounds. Hundreds of babies are saved every year by these vans that offer a glimpse inside a mother’s womb. I have a story about one such baby that I’ll write about in a future post. 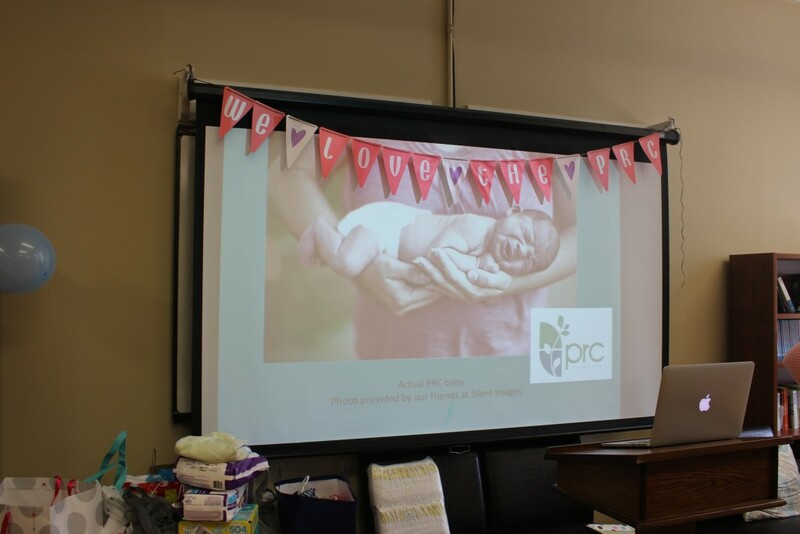 If you are wondering what to do in the wake of the videos exposing Planned Parenthood, perhaps a simple act would be to gather some friends and throw a shower for your local pregnancy resource center. Wouldn’t it be wonderful if their shelves were overflowing with diapers, wipes, car seats, and blankets? 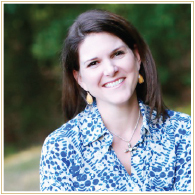 Perhaps it would help an overwhelmed mom know that there are people who care about her. By God’s tender providence, we felt His presence at the shower with a gift that He chose to bring. Like an ultrasound gives a glimpse inside the womb, He gave us a window into His work through the ministry of the PRC. On the morning of the shower, my friend Jessica stopped at a convenience store to pick up a bag of ice. As she checked out, the lady behind the counter inquired why she needed ice that morning. 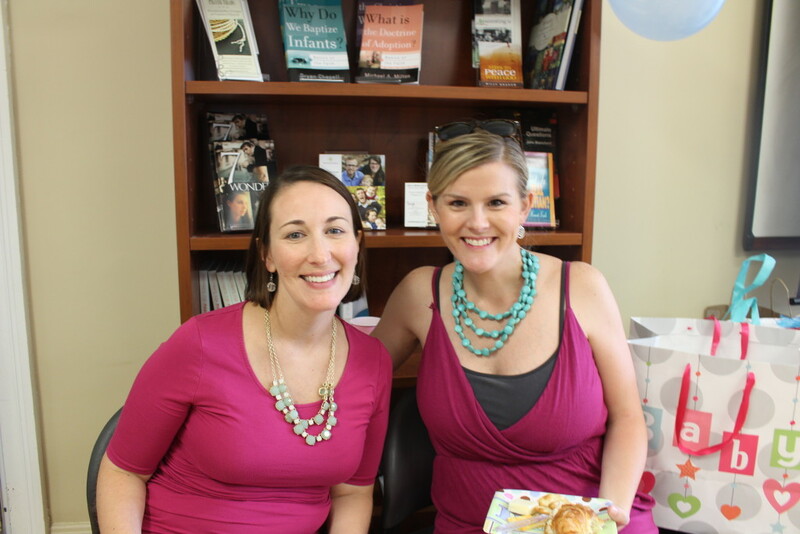 Jessica explained that she was helping to host a shower for the Pregnancy Resource Center in Charlotte. An insignificant bag of ice. A story to be told. A life that was saved. 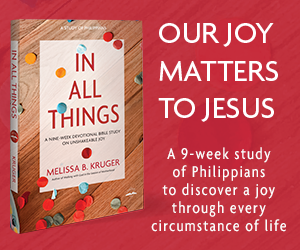 The God of all things chose to demonstrate the greatness of His providence at our shower of small things. Tears filled my eyes and hope filled my heart. God sovereignly reigns. He helps the helpless. He hears the afflicted. He sees every life. Arise, O LORD; O God, lift up your hand; forget not the afflicted. Why does the wicked renounce God and say in his heart, “You will not call to account”? O Lord, you hear the desire of the afflicted; you will strengthen their heart; you will incline your ear to do justice to the fatherless and the oppressed so that man who is of the earth may strike terror no more. What an encouragement! My husband graduated RTS a few years ago and is pastoring in Sanford, NC. We’ve recently gotten more involved in our CPC here in town. It’s amazing how every time we set out to bless mothers unknown to us, that we find ourselves being the ones receiving a blessing. It truly is more blessed to give and to such a worthy cause! Yes – I agree it really is a joy to give to CPC!